Hi-Rez Studios announced last year that it's doing something massive with the Tribes IP. It just revealed a much smaller-scale project as well. 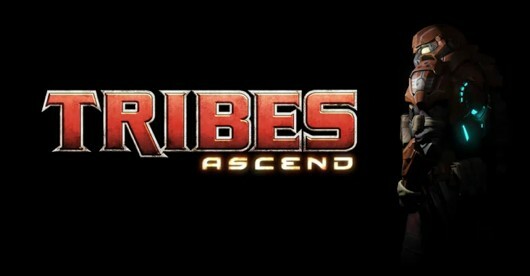 Tribes: Ascend is an Unreal Engine 3-based, multiplayer-only, downloadable Tribes game heading to XBLA and PC in 2011. 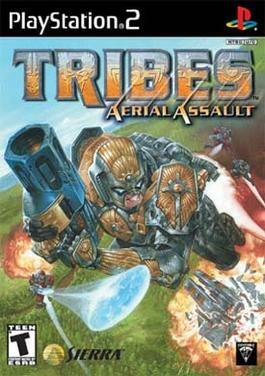 "Tribes fans appreciate the game's essence–athletic FPS combat combined with teamwork and strategy," Hi-Rez COO Todd Harris told PC Gamer. "As we began development of Tribes Universe, we focused first on capturing that essence–refining and modernizing iconic elements like jetpacks, skiing, and vehicles. We've had tremendous fun play-testing and realized the potential of a multiplayer focused title ahead of Tribes Universe." Rocket past the break to see the trailer, which openly positions the game as a followup to Tribes 2.